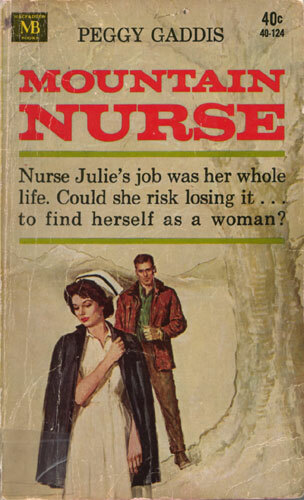 Nurse Julie’s job was her whole life. Could she risk losing it…to find herself as a woman? After all, why should she? Her fabulous job — the job that meant so much to her — was waiting. Who needed Ken? But her heart lurched, for not until this moment had she admitted even to herself that she was in love with him.